This is just a simple page to tell Snow Trac owners that spare parts are still available. 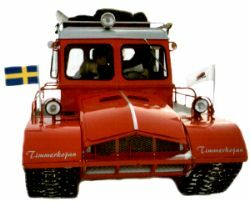 If you want to buy or sell a Snow Trac, you can mail me the information so I can hang out an advertisement on this page or you can put a note in the guestbook. No cost. 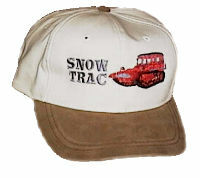 Send photos, stories and any kind of information to me so I can make these webpages more intersenting for Snow Trac fans.